where you can obtain the funds you need to grow your small business. "At TerraHealth (THI) our loan requests were declined by banks because they are asset-based lenders. As a Government Services Contractor, THI turned to factoring, which allows us to have the cash when we need it, without creating debt or force us to give up equity. If you have a growing business like THI, I would recommend you use Pivotal Funding Group for factoring." 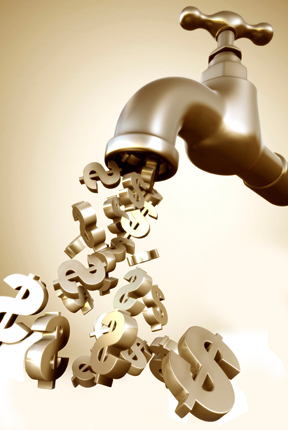 We have the Pivotal solution to your cash flow problems! Many small business owners do not have access to traditional bank of funding because they lack an operating track record, do not have sufficient collateral, or present a less than stellar credit history. Pivotal Funding provides factoring as an alternative for these small business owners. Pivotal Funding Group, Inc. works with small business owners who are struggling to find a source of Working Capital that will keep pace with the company's fast growth in sales. A fast-growing company may be receivables rich but cash poor. Pivotal purchases accounts receivable and provides immediate cash.